October 2018 Training Videos Preview! Never miss a new online training! 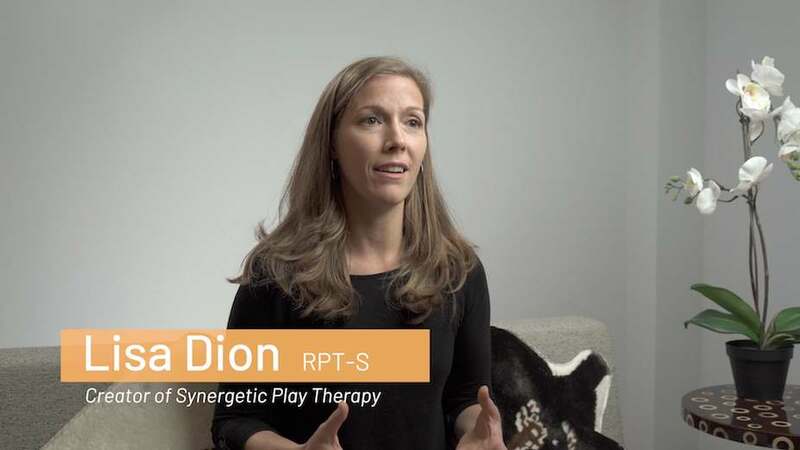 Advice, tips, and how-to’s from the play therapy community to grow your play therapy toolbox. We exist to support, train & equip the next generation of play therapists and play therapy supervisors.